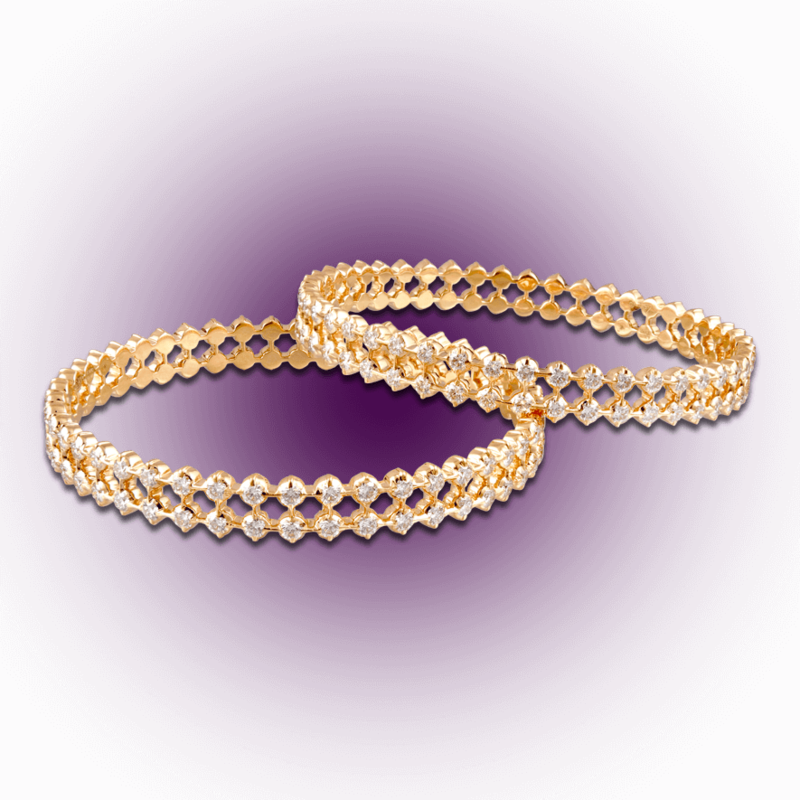 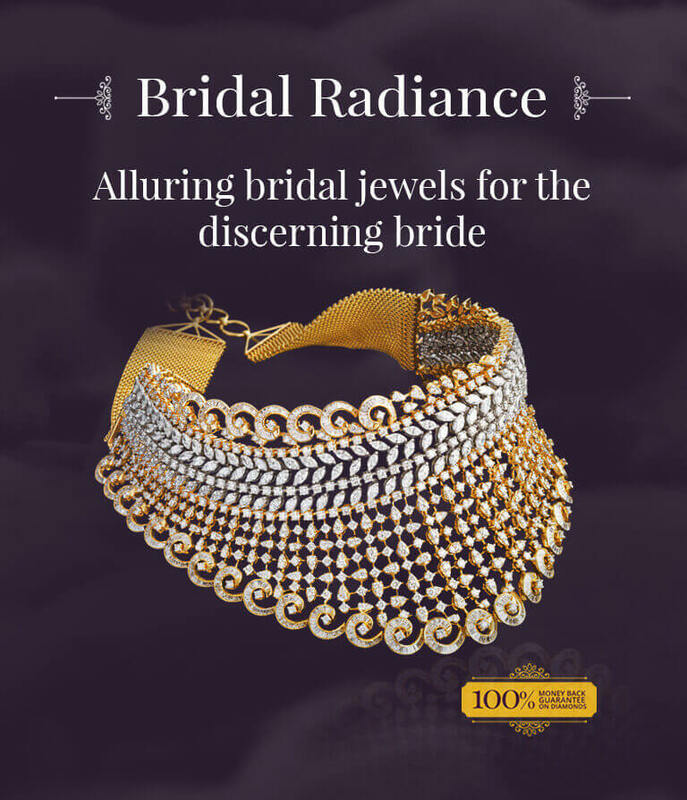 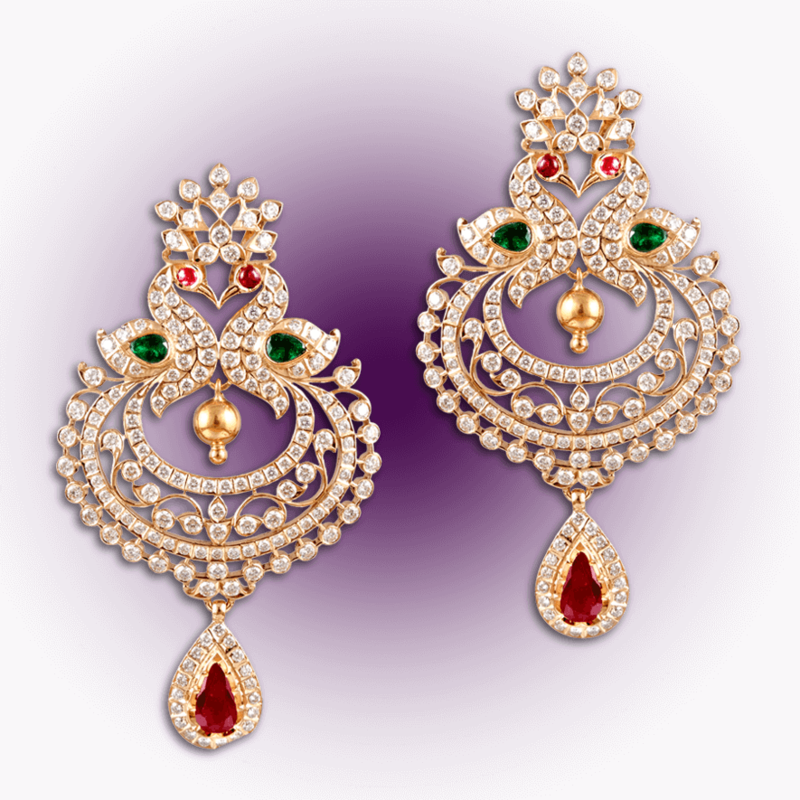 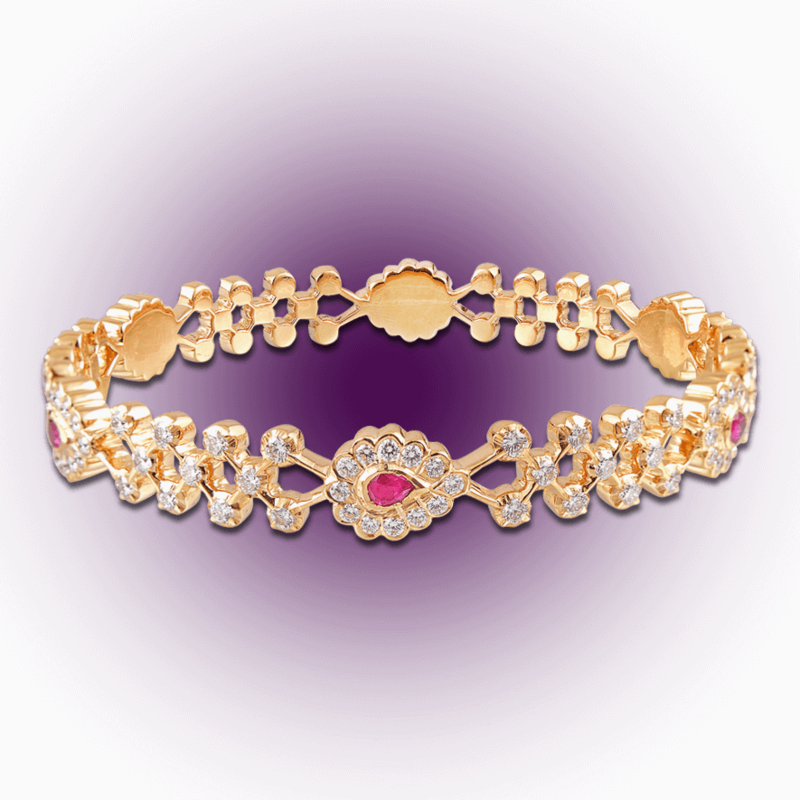 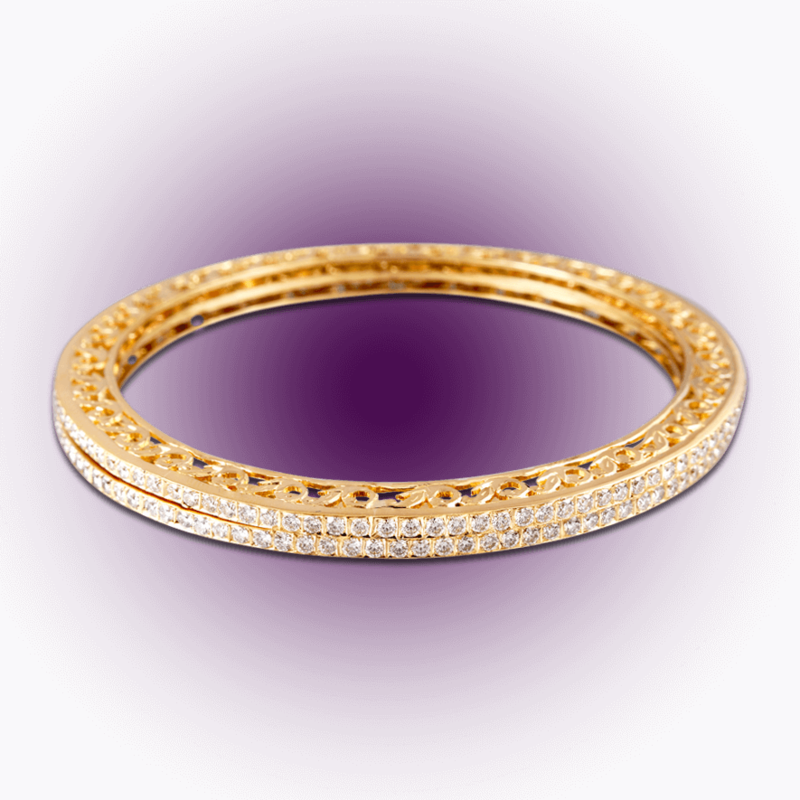 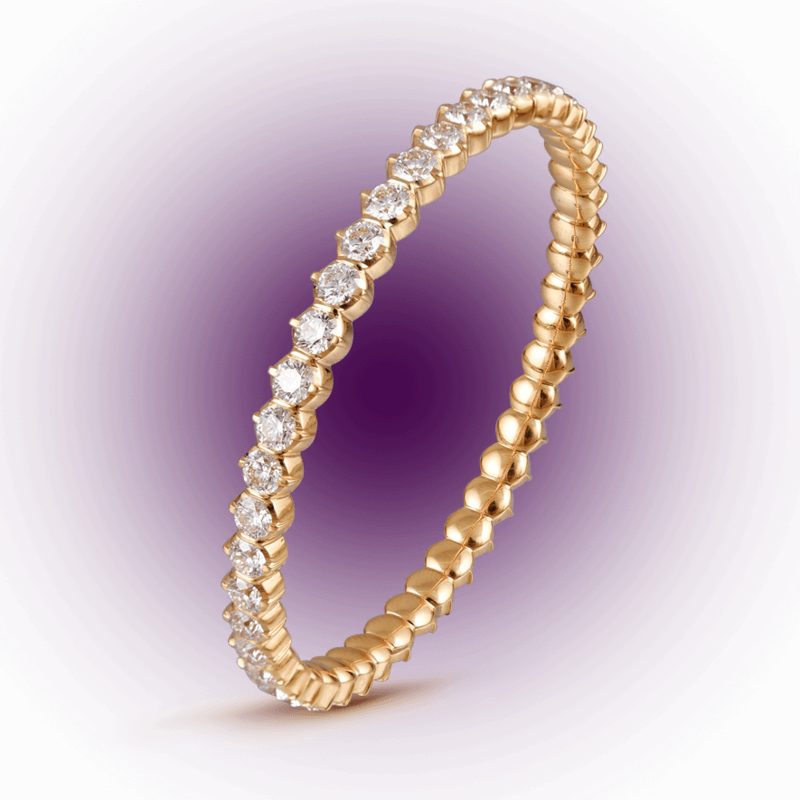 Intricatepair of open-able bridal bangle 18k yellow gold open setting design Brilliant round cut and taper cut diamonds Top off your bridal attire with this sparkling set . . .